Changing or resetting MSN passwords is not a difficult thing if you have a valid alternative email address or know the answer to your security question. What if you don't have an alternative email address and forget the right answer to the security question? Is there any way that you can reset MSN password? If you're used to logging in your MSN automatically, in other words, you've checked "Remember my password" when logging in. There's a good chance that you can reset your MSN password with an MSN password resetter. 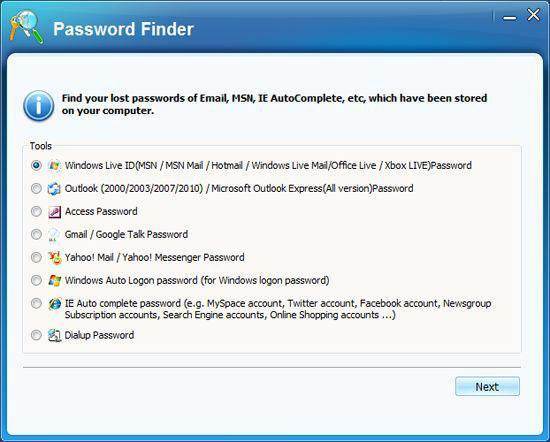 Get an MSN password reset tool here: Wondershare WinSuite 2012, a reliable program that can help you reset passwords not only for your MSN Messenger and MSN Mail, but also for your Hotmail, Yahoo Messenger, Yahoo Mail, Gmail, Outlook and more. 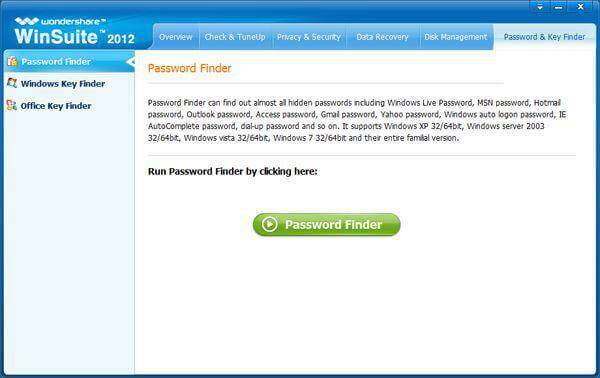 The whole process only takes 3 steps solution of how to reset MSN password. 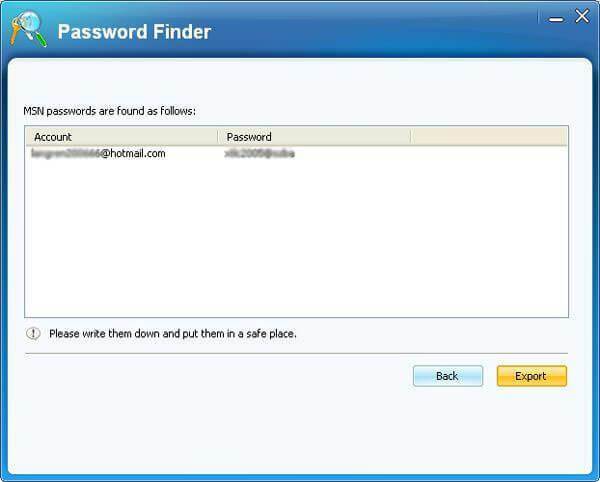 After installing the MSN password reset software, launch it on your computer. Go to the "Password & Key Finder" menu on the top and you'll get the window as follow. Click "Password Finder" to move on. Resetting MSN password, you need to select "Windows Live ID Password", then click "Next" to reset it. Now, your original MSN password is found and displayed here. Write it down, access your MSN and reset the password in the settings. Note: It's illegal to recover others' MSN passwords without permission. 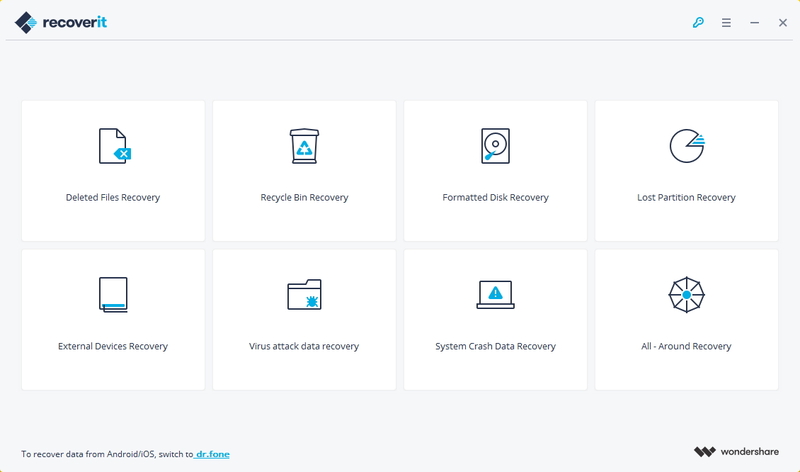 This tool is designed to recover only the user's own accounts when necessary.